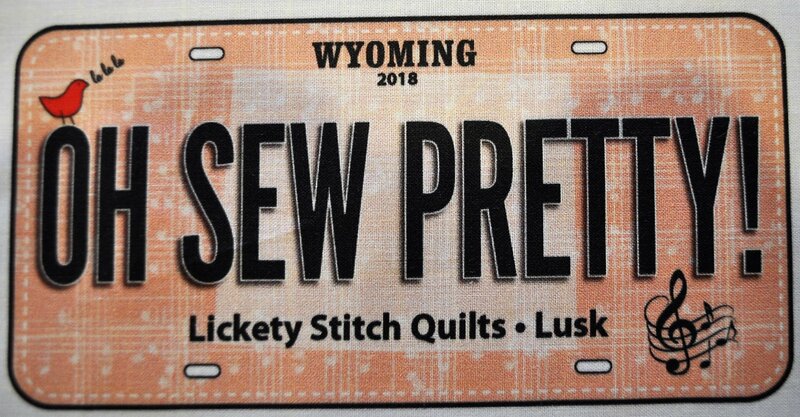 2018 Row x Row License Plate - Oh Sew Pretty! 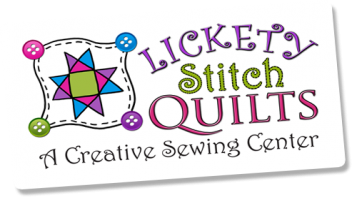 - exclusive to Lickety Stitch Quilts. 100 % cotton. 3-1/2" x 7-1/4"